Description: Exploration of different font outline techniques and what kind of graphics might a few gradients enable. 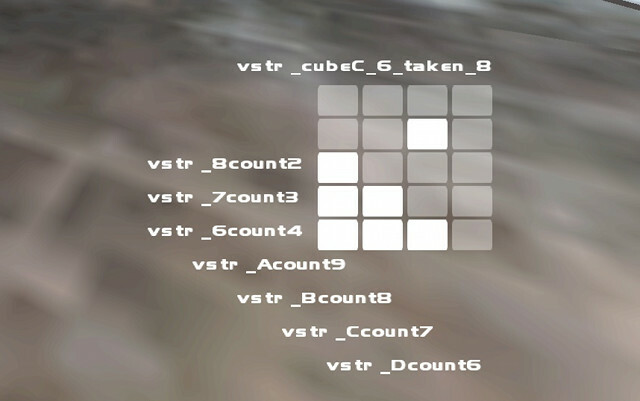 99% of this hud was made using visualHUD, conf files for which are included. Description: Experiment in varying background size depending on health, armor and ammo amount. For example 28 armor has a background with width 44 pixels whereas health 150 has a background with width 60 pixels. Beta version. 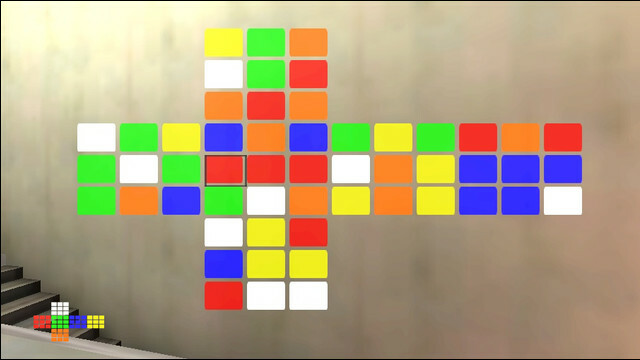 Description: This should be a basic proof of concept that Quake Live HUD is capable of recreating Tetris in almost all its entirety. Description: Experiment in spatial Lightning Gun ammo indicator. Works with cg_fov 87...115. Supported aspect ratios are 4:3, 16:9 and 16:10. 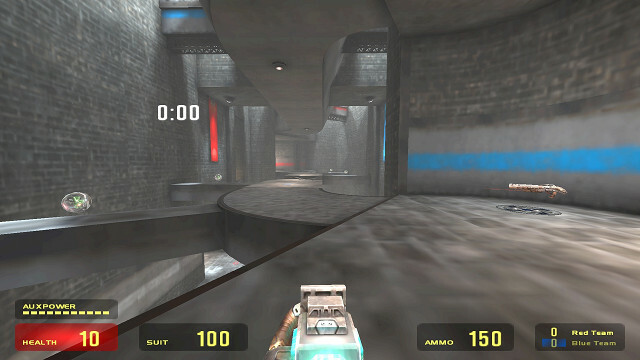 Description: An attempt to copy Half Life 2 hud, which in my opinion is a good example of well balanced hud contrast. Some notable features: shows remaining players and hides timer in ca, pulsating low health and taken flag status, non-stretched power up and item icons. Aspect ratios 4:3, 16:9, 16:10 and 5:4. Description: An experiment in spatial Lightning Gun ammo indicator. Works with cg_fov 95...105 For now 1920x1080 and 1280x720 resolutions only.